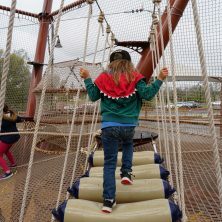 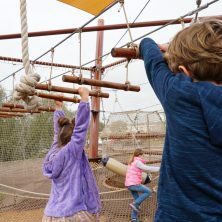 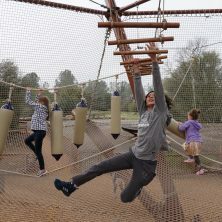 There’s no better place to play than in Quarry Kidz Kove – where kids can run free, climb high and hang loose on more than 30 fun and challenging elements. 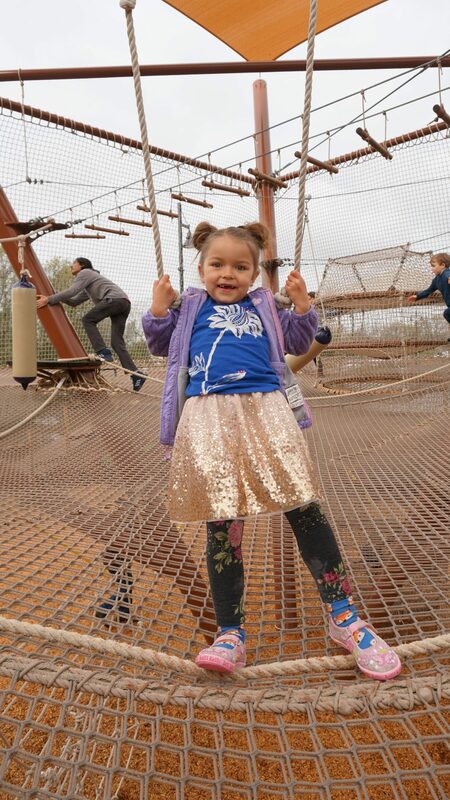 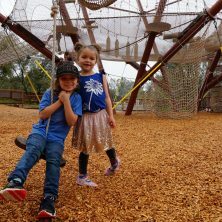 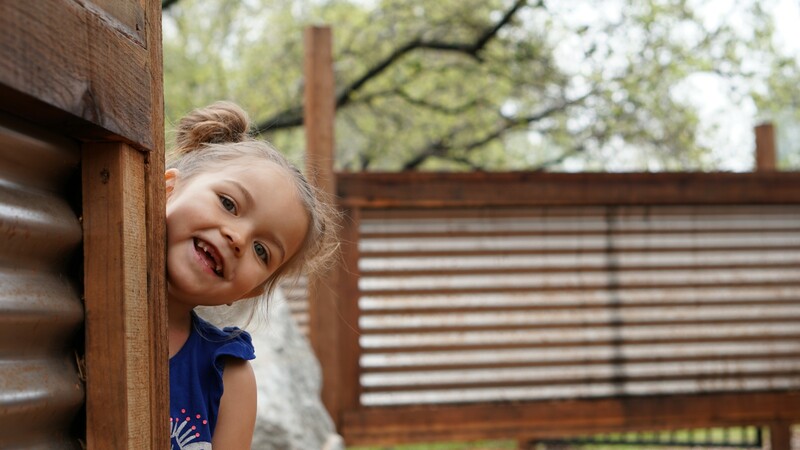 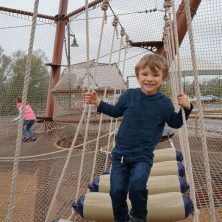 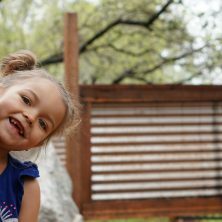 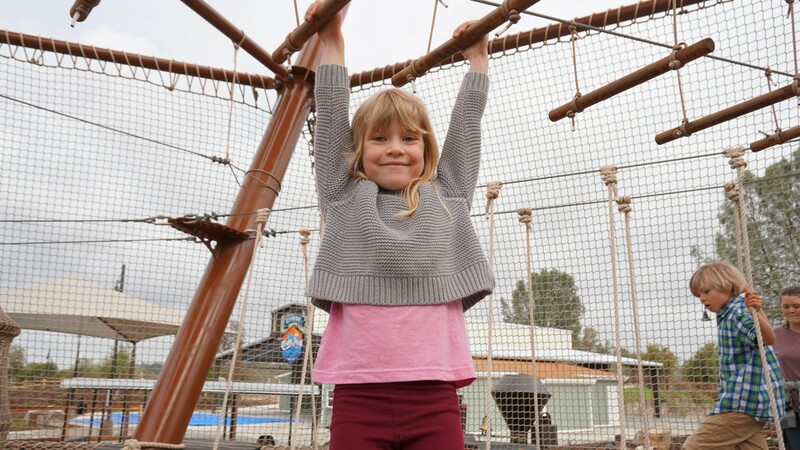 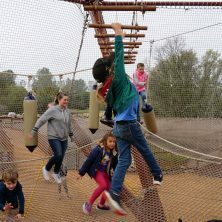 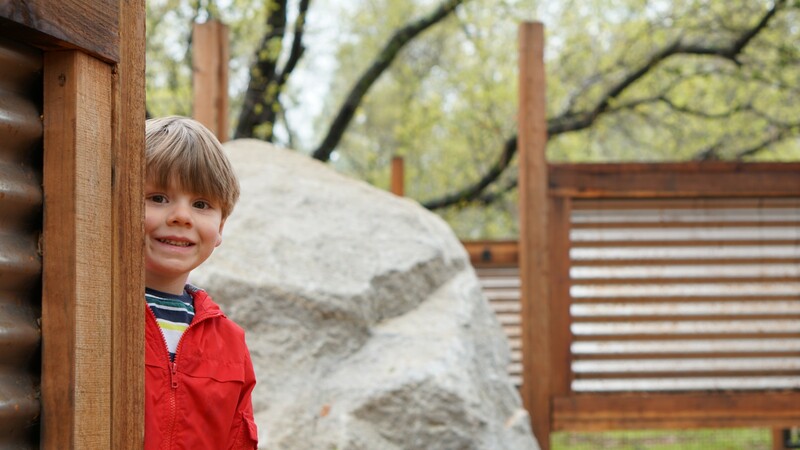 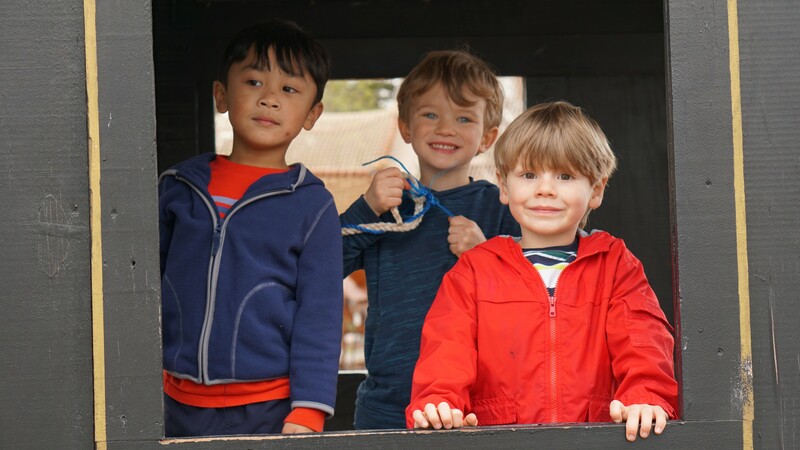 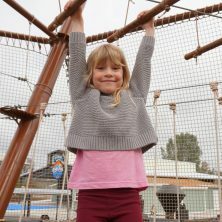 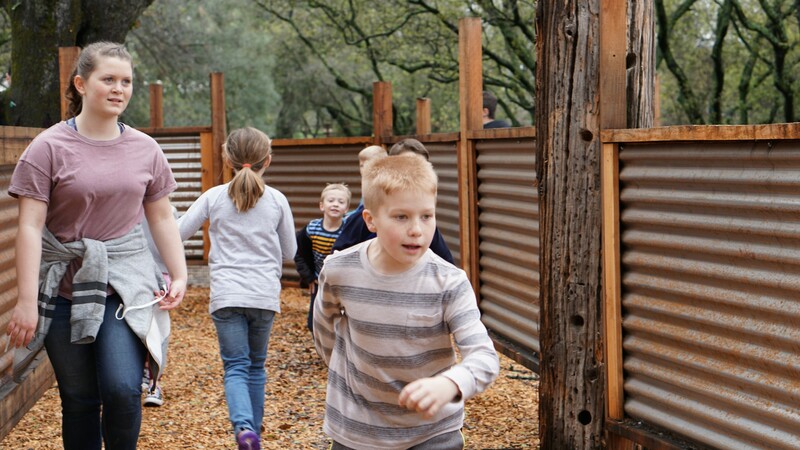 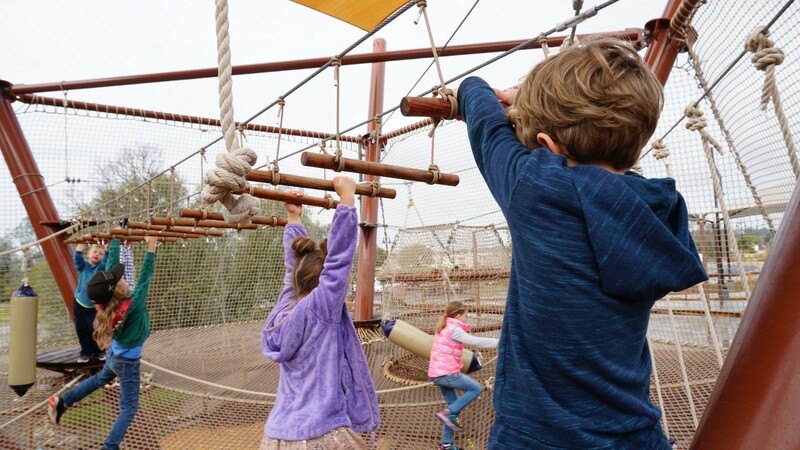 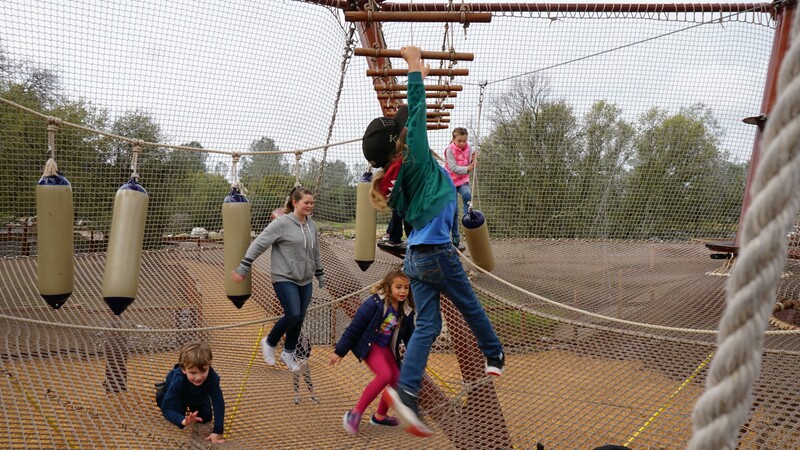 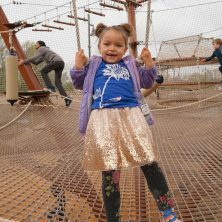 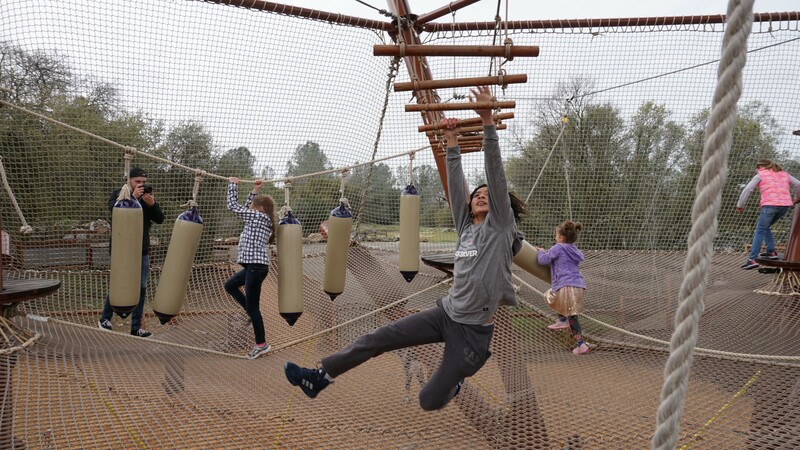 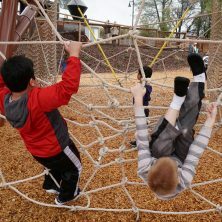 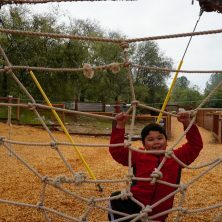 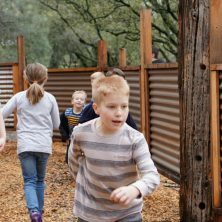 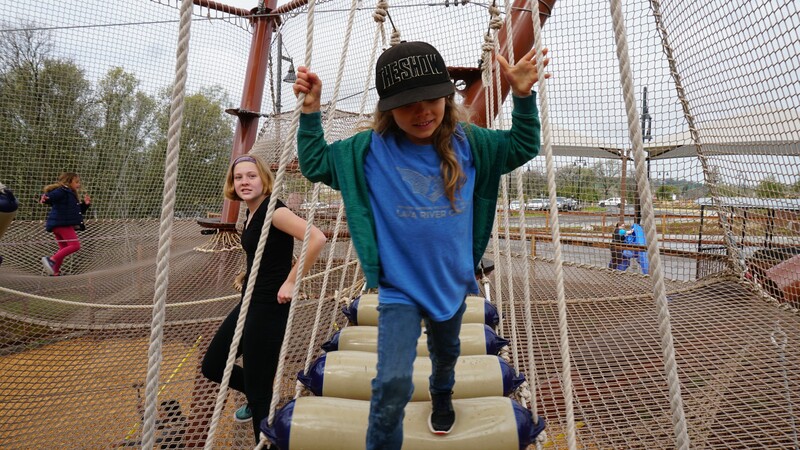 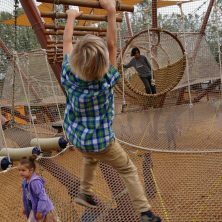 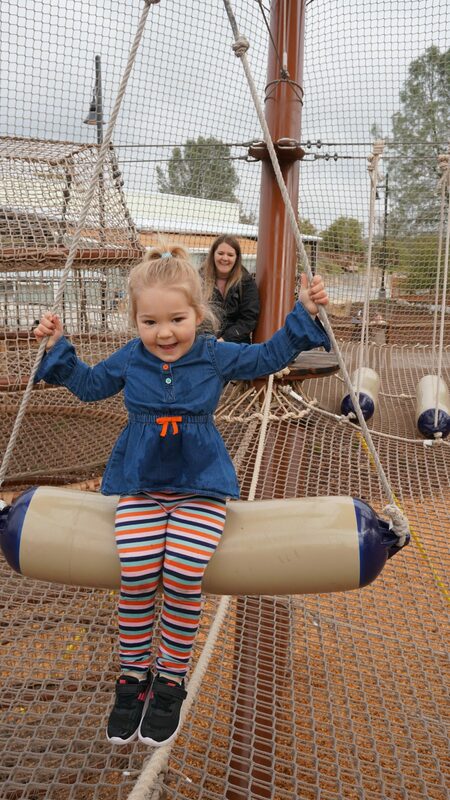 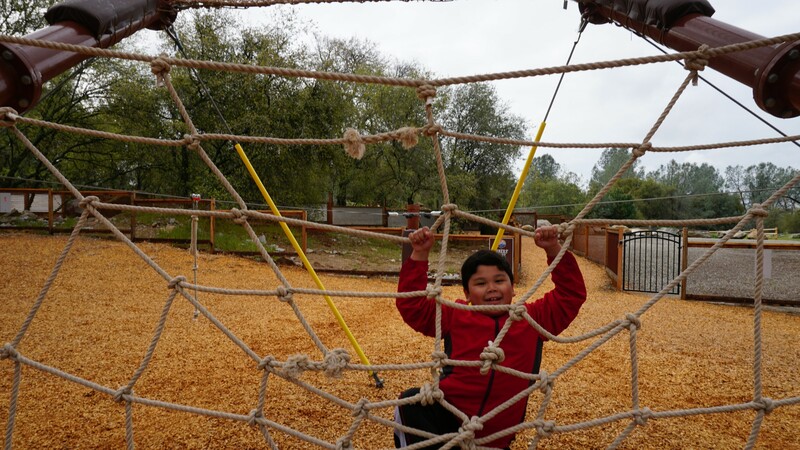 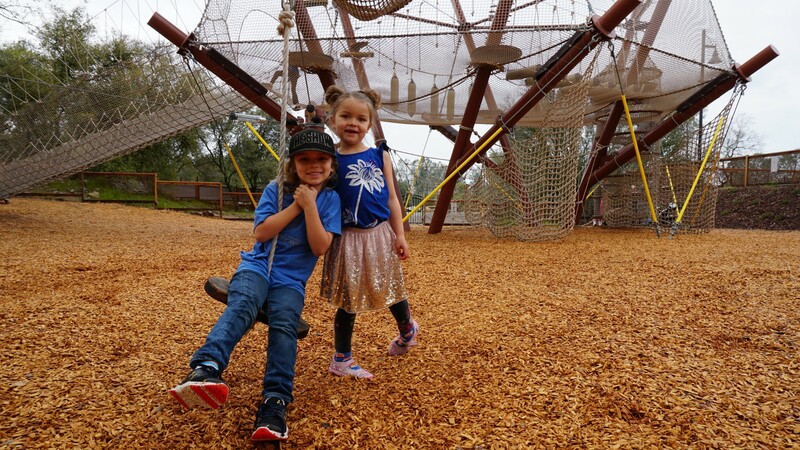 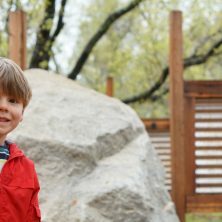 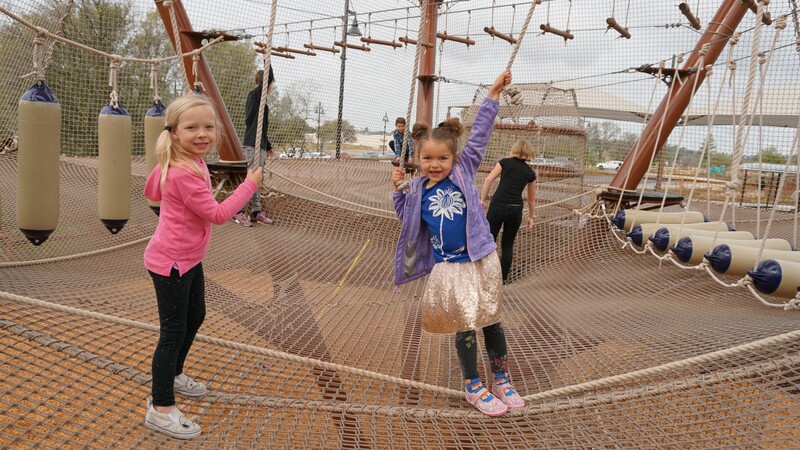 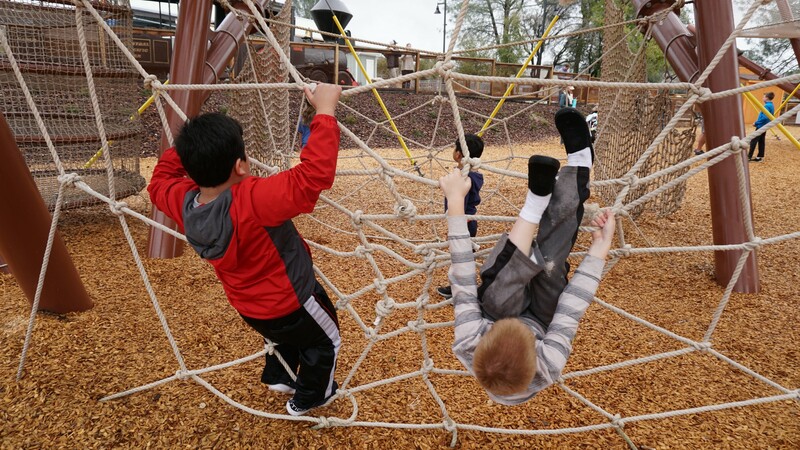 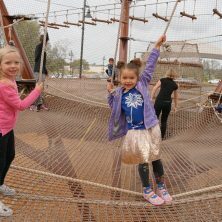 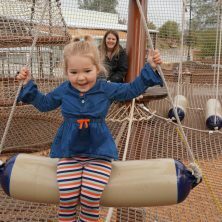 With climbing nets, zip lines, balance beams and more, kids ages 3 to 13 will love the freedom and adventure found within our truly one-of-a-kind play area. 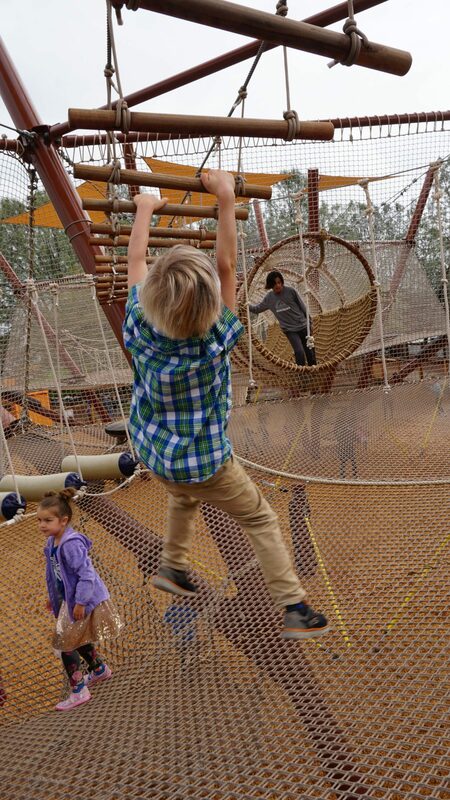 Quarry Kidz Kove is large enough to entertain 72 young explorers and their parents at one time. 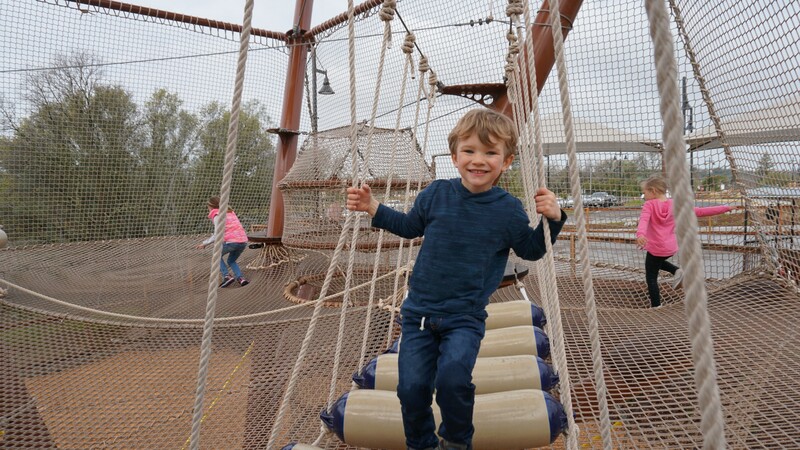 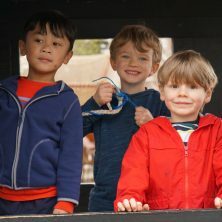 Also a part of Kidz Kove, you’ll have a blast getting lost in Miner’s Maze and finding your way out — a fun challenge sure to bring smiles and laughter! 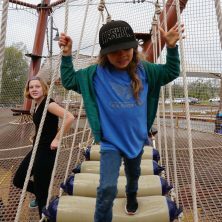 is available by the hour ($8.99). 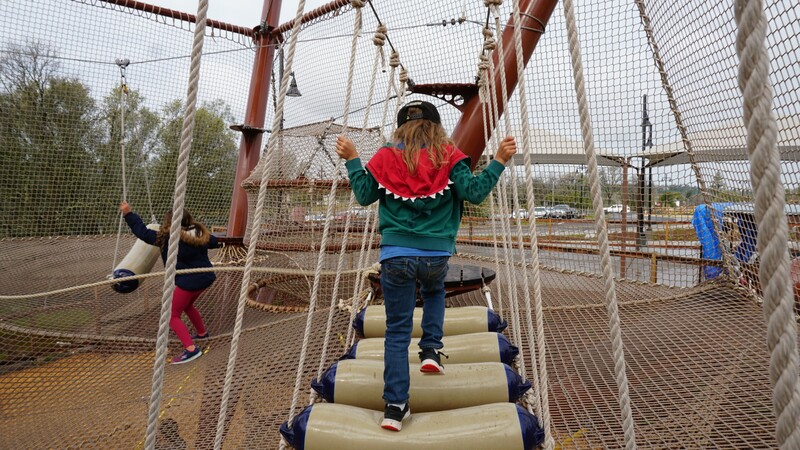 Entry fee applies to kid adventurers only; no charge for accompanying parent/guardian.